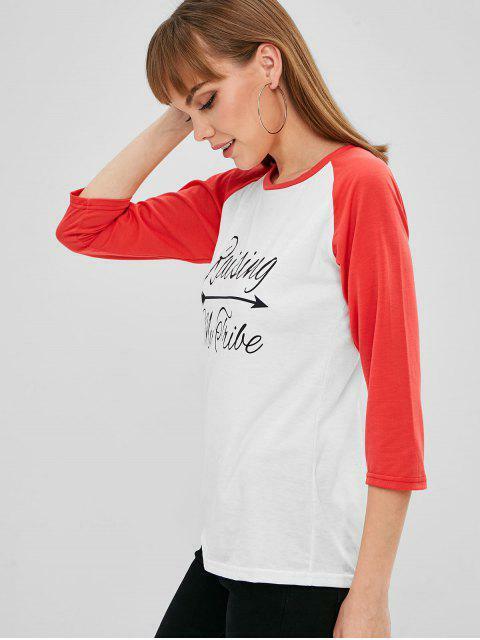 [32% OFF] 2019 Letter Graphic Baseball Tee In WHITE | ZAFUL .. 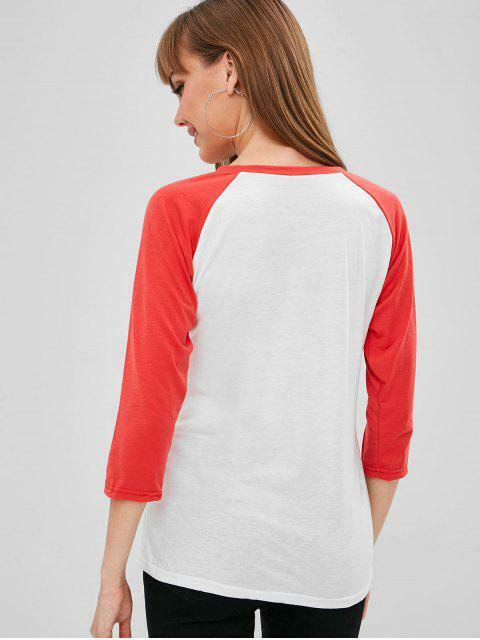 There is only one thing to say about this cool and refreshing baseball tee: cozy and dilly. 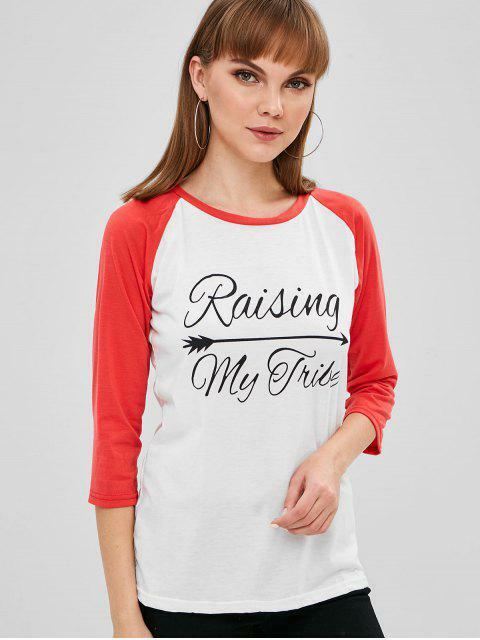 It's designed with contrasting bright sleeves and beautiful letter prints on the front. A comfortable top for the laid-back weekends.